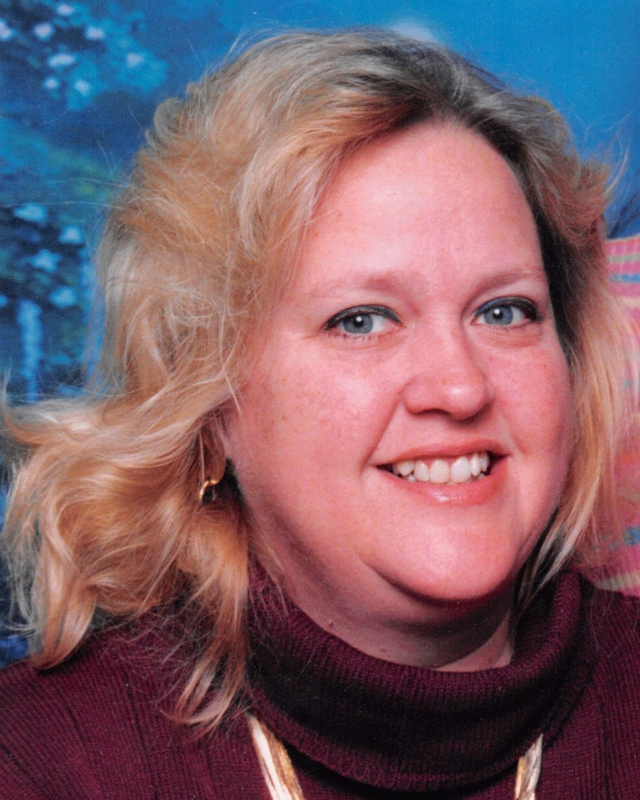 Eileen Margaret Gorrondona Foster passed away on Tuesday, April 2, 2019, surrounded by her family and friends. She was 57. Beloved mother of Sarah Joy Foster and Samantha Marie Foster. Grandmother of Kristina Paige Rogers. Sister of Wayne Gorrondona (Karen), and the late Joseph Creighton Gorrondona, Jr. and Donna Marie Gorrondona Lopez. Aunt of James Creighton Lopez and Joseph Creighton Gorrondona. Daughter of the late Joseph Creighton Gorrondona and Dorothy Guidry Gorrondona.